While many in Bangkok debate notions of democracy and reform, a poor street-food seller named “Boy” says nationwide anger at the government is mainly about two things: injustice and rising prices. After getting out of jail, Boy and his wife attached a Thai-style mobile kitchen to an old motorcycle. 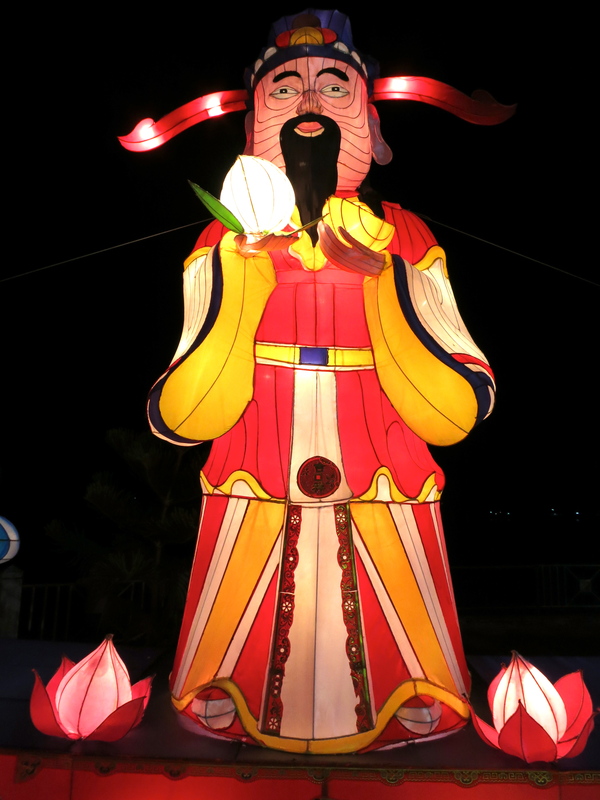 They run electricity off a jerry-rigged car battery. They do other jobs too. 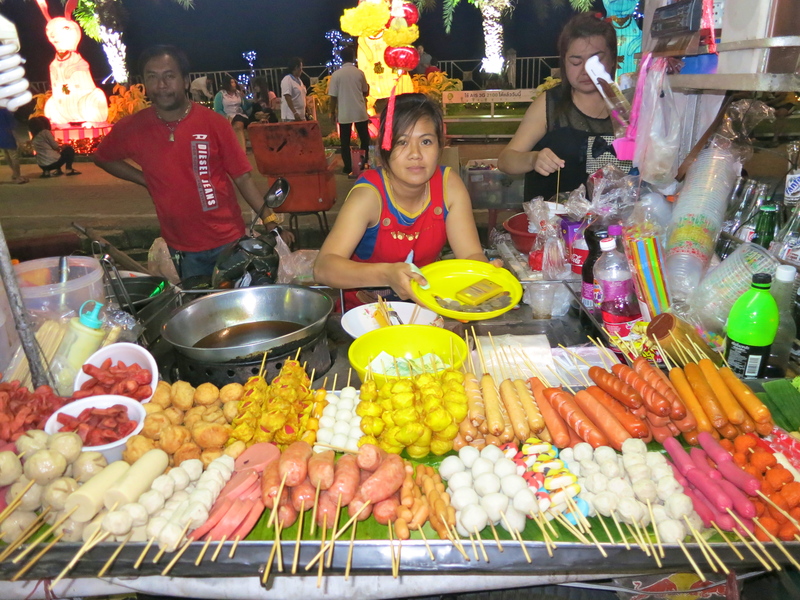 On a Friday night before the Feb. 2 election, Boy and his wife were selling somtam salad and BBQ seafood by the river in Surat Thani, the home of anti-government protest leader Suthep Thaugsuban. 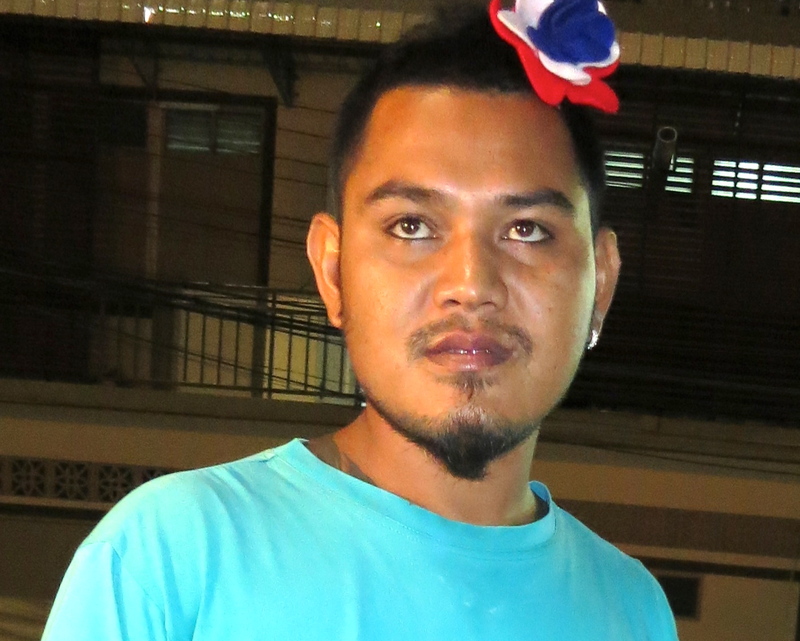 Boy wears Thai flag colors on his head. 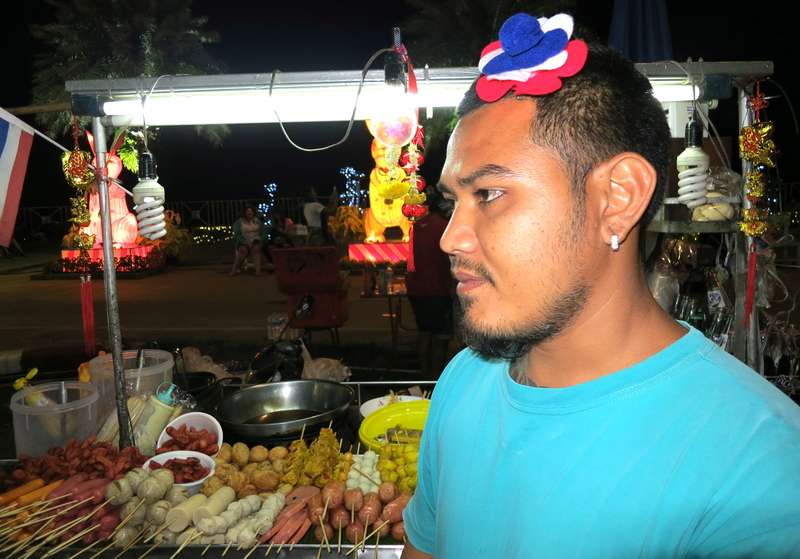 He says the 2000 baht fines really hurt. He can barely get by these days. 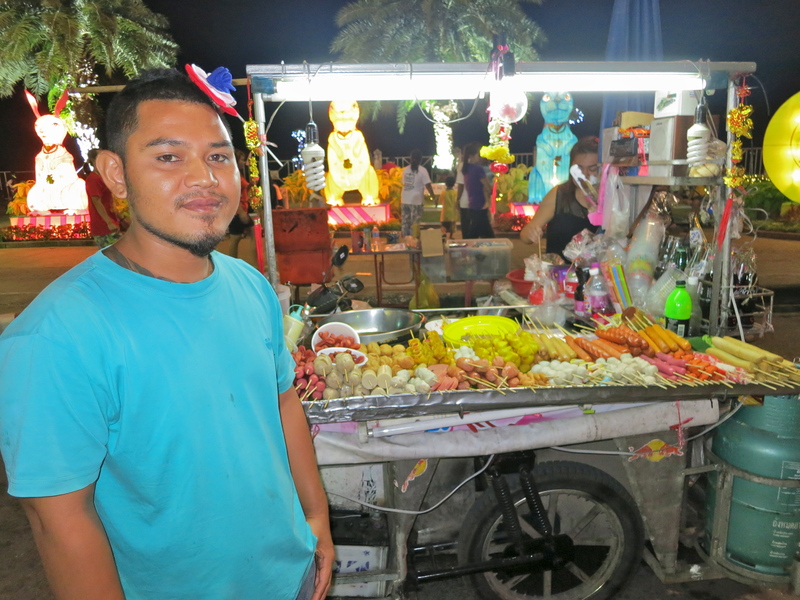 He says soaring prices for fuel and food are squeezing him and millions of other small businesses in Thailand. 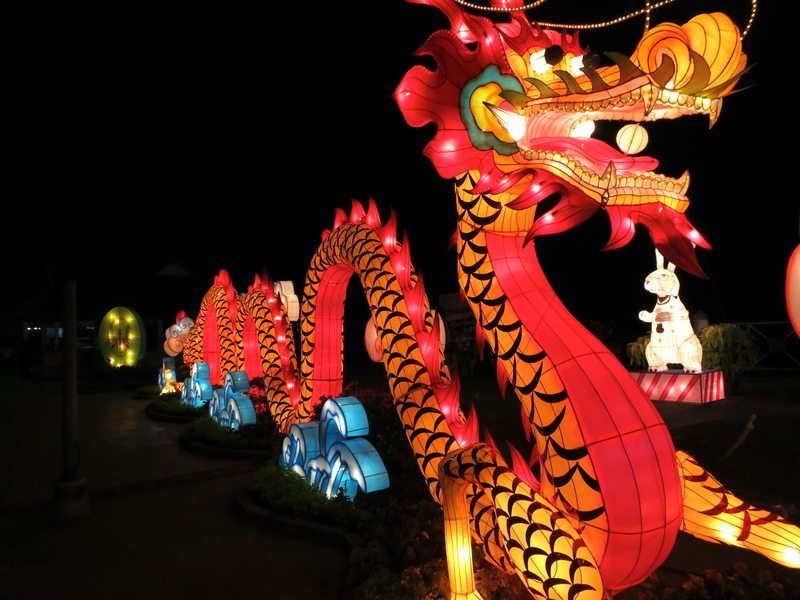 He says his own operating costs have tripled under the Yingluck Shinawatra administration, which won the 2011 election thanks to rural support in northern Thailand. Pointing to items, Boy compares their prices before the 2011 election, last year, and now. Propane: 150 three years ago, 280 last year, now 370 per tank, which only lasts about a week. Fuel: 18 to 38 to 43 baht per liter now — costs which pressure fishermen, farmers, food sellers and buyers. Crabs: 70 to 200 baht per kilo. Lemons (a key ingredient in Thai cuisine): 15 to 60 per kilo.